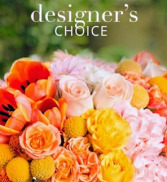 Shimmery White & Blue Bouquet in Texas City, TX - BRADSHAW'S FLORIST INC. 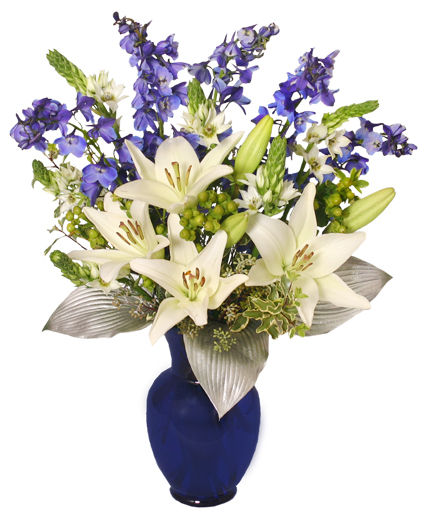 Celebrate beautifully with a special occasion arrangement from BRADSHAW'S FLORIST INC.. With accents of silver foliage, this bouquet features the purity of white lilies and star of Bethlehem, and tall, graceful stems of brilliant blue delphinium. 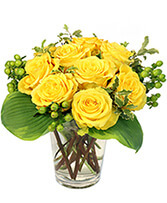 Call us or order Texas City, TX flowers online now for your special occasion or holiday.